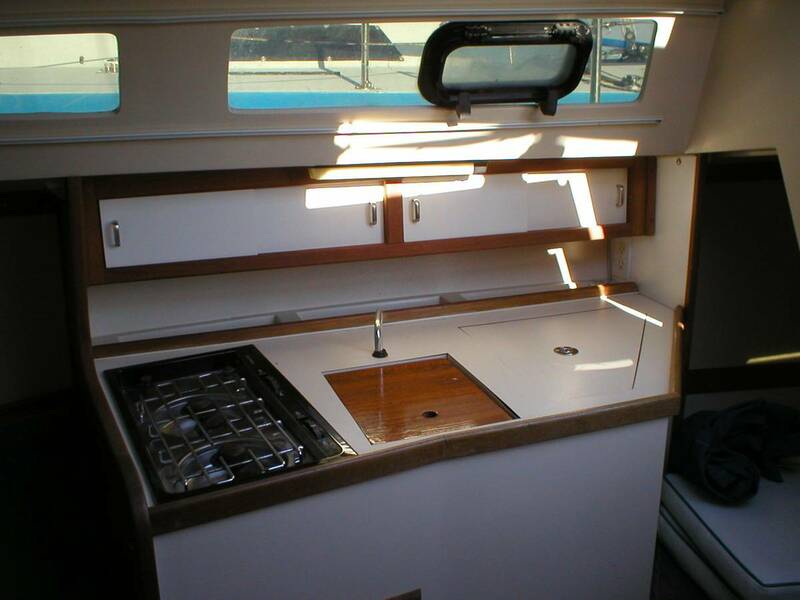 Cockpit Controls / Yamaha 9.9HP electric start outboard / Roller furler with a new 110 headsail / Raymarine chartplotter / Marine head / Bimini / BBQ grill and alcohol stove / Solar panel / Cockpit cushions / Ice box / Auto pilot / Dual axle road trailer with surge brakes and tongue extension. 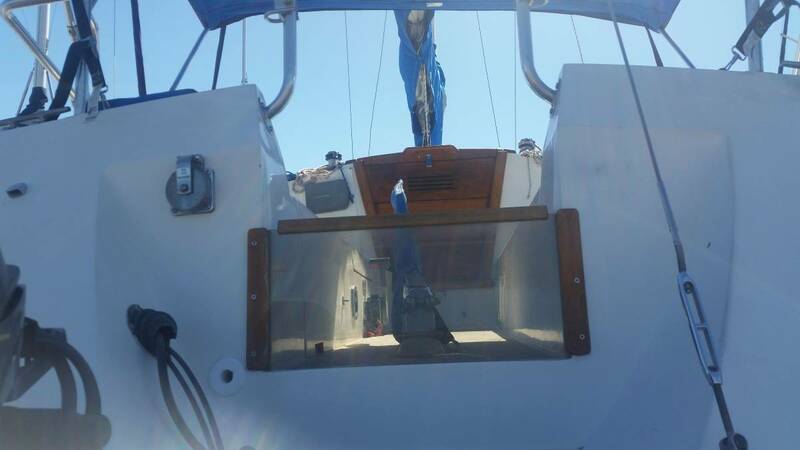 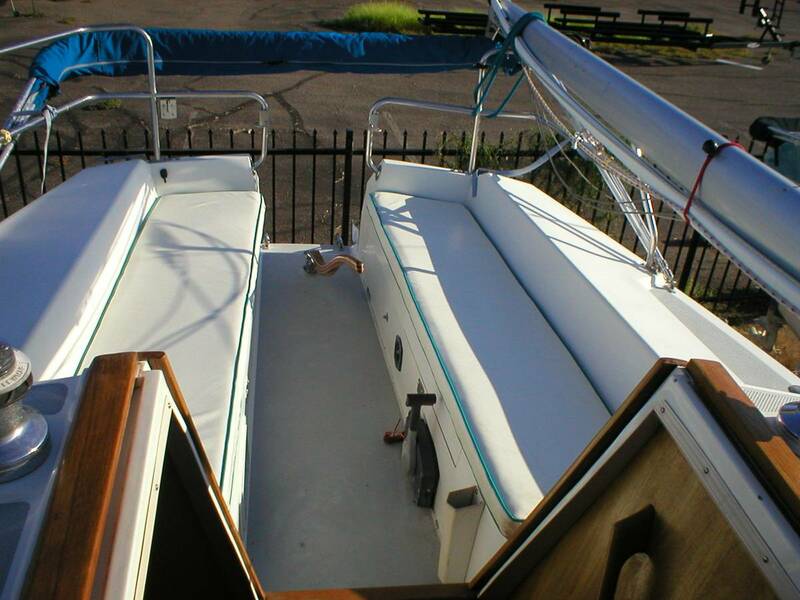 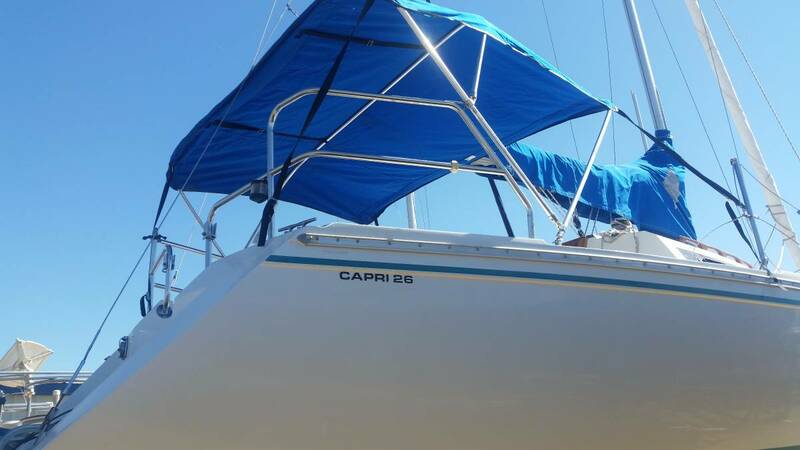 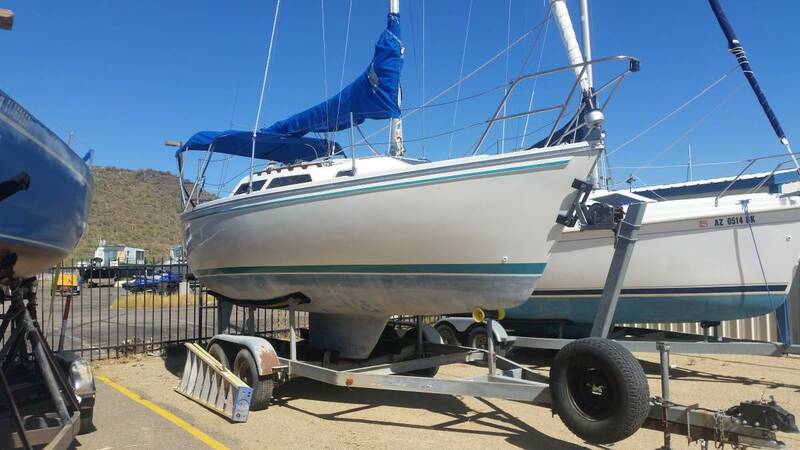 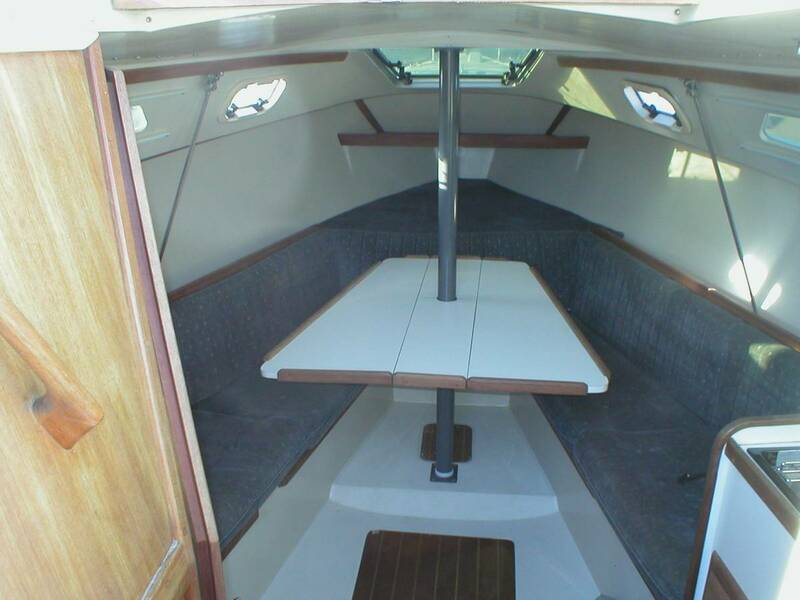 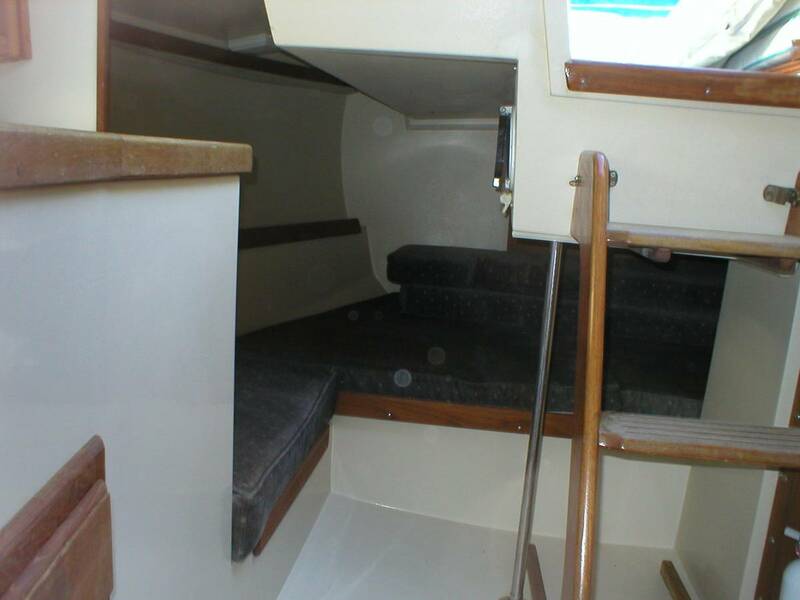 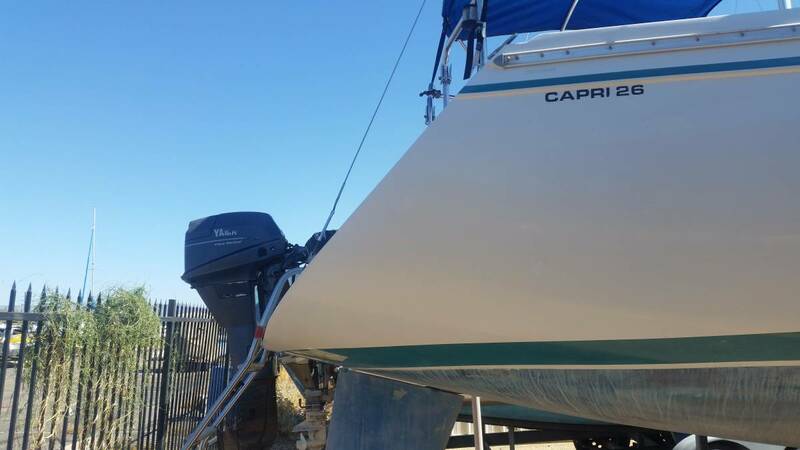 This Capri is fully fitted and ready to sail anywhere. 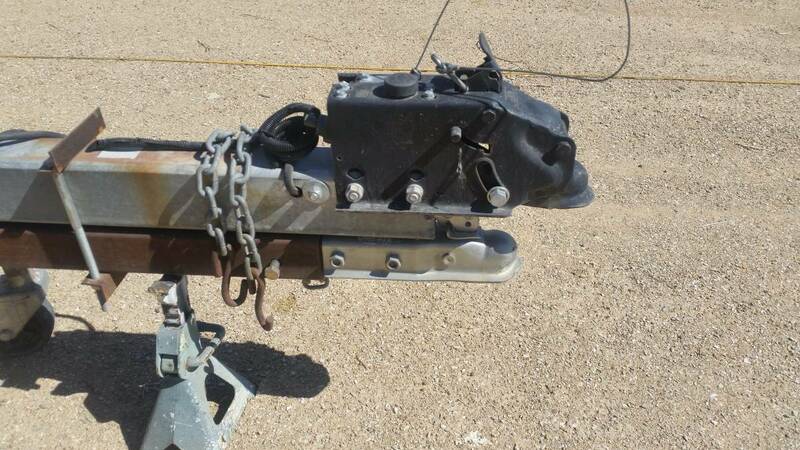 - Dual axle road trailer with surge brakes and tongue extension.